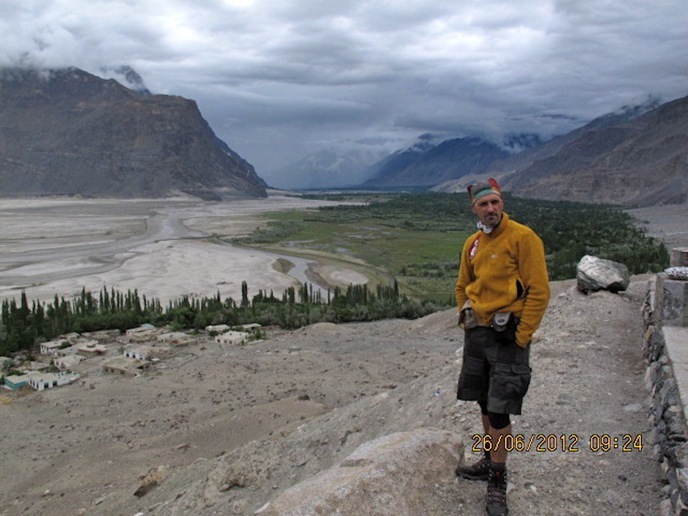 The Shigar is a tributary of the Indus River to which binds near the town of Skardu. 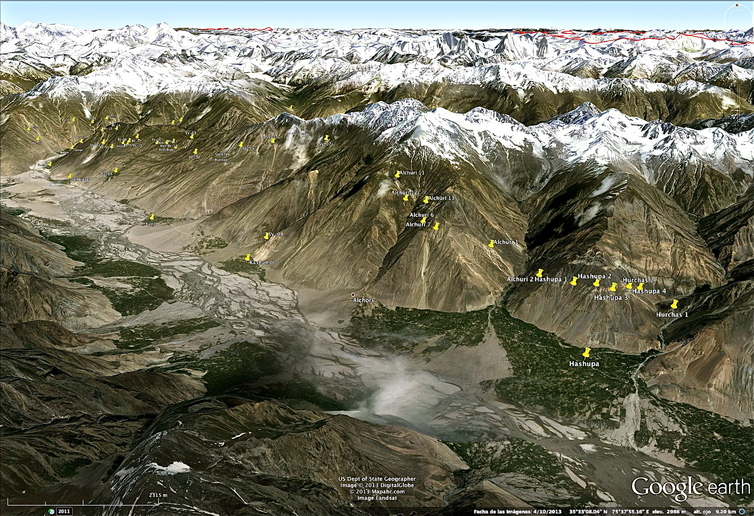 The Basha and Braldu rivers are northern tributaries of the Shigar. 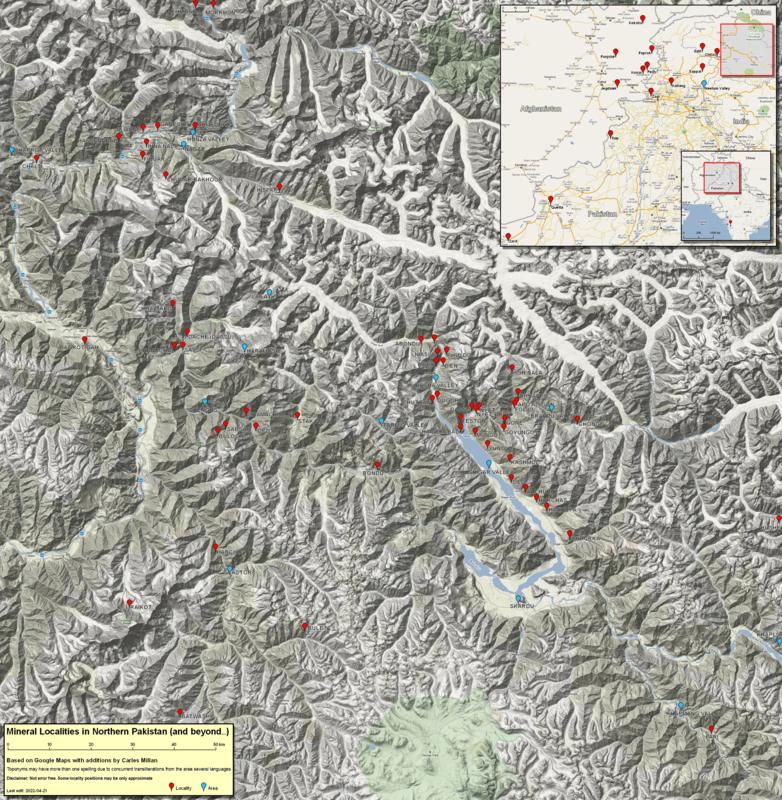 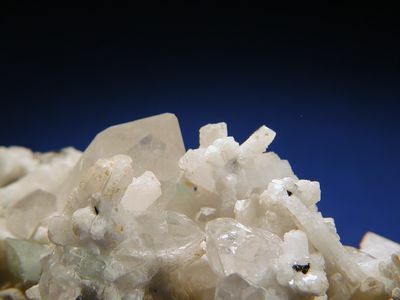 Numerous complex granitic pegmatites and some alpine-type deposits are found in this area in an altitude ranging from 2,500 to 4,000 mosl. 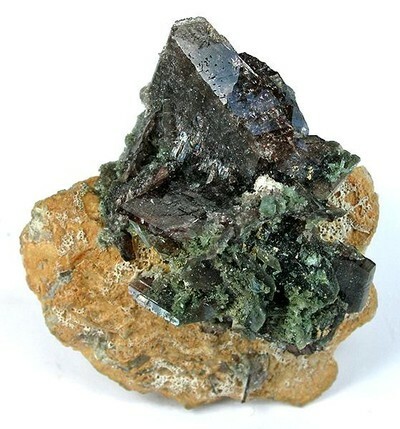 The Shigar Valley runs along the Main Karakoram Thrust separating the Asian plate at north (metasediments chlorite to amphibolite grade) from Kohistan-Ladakh plate at south (volcaniclastic rocks). 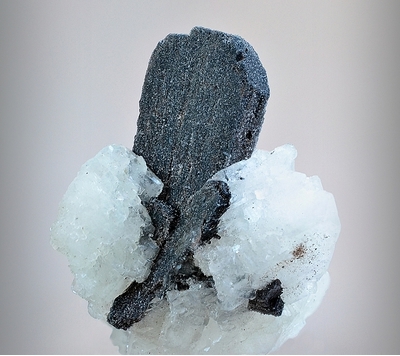 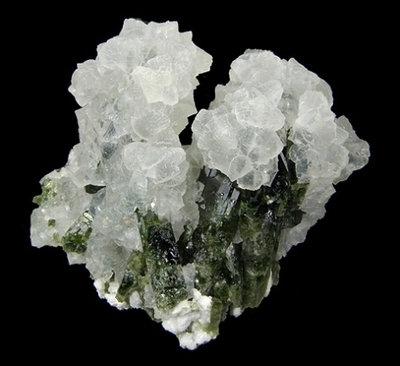 Specimens from Braldu and Basha valley localities are often labeled as "Shigar Valley". 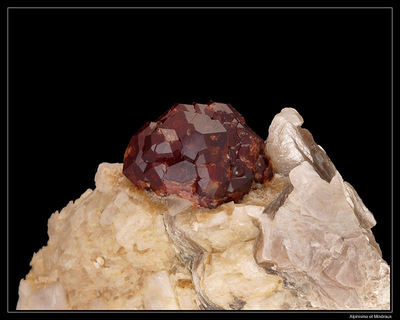 Reference: MARWAT, S. K., & ALI, A. TECHNICAL/SUB û SECTOR STUDY ON GEMSTONES IN BALTISTAN, NORTHERN AREAS GEM SECTOR DEVELOPMENT PROJECT BALTISTAN CULTURE & DEVELOPMENT FOUNDATION (BCDF). 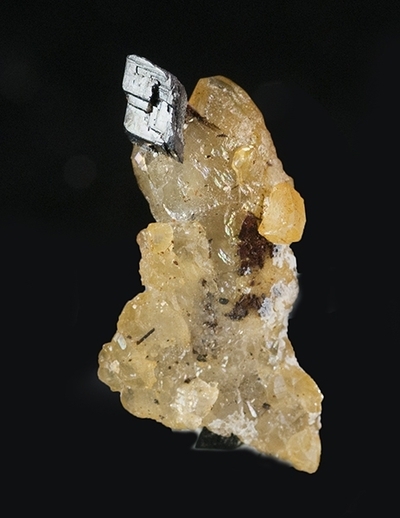 Reference: De Ascençao Guedes, R. et Meisser, N. (2015) - La bavénite d'Alchuri, Pakistan. 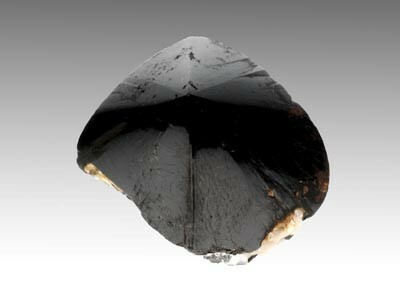 Le Règne Minéral, 122, p.31. 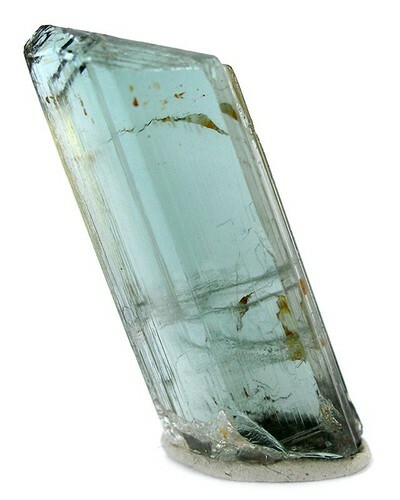 Description: No data available. 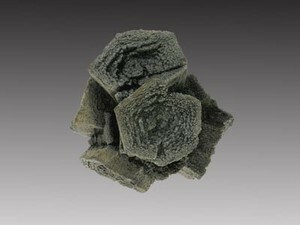 Certainly erroneous. 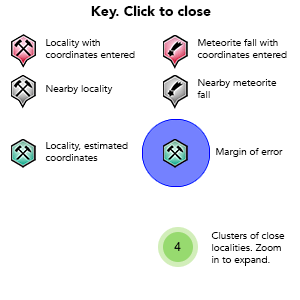 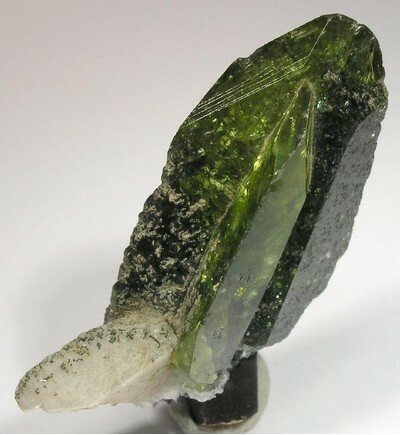 Reference: Weerth, A. 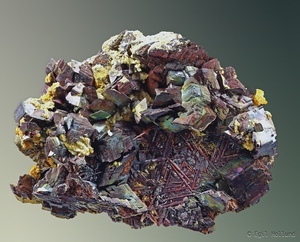 & Weiß, S. (2016): Neues aus der Grenzregion Pakistan/Afghanistan. 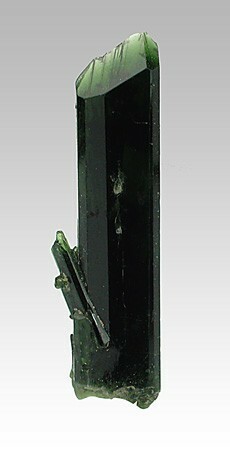 Lapis, 41 (10), 30-39 (in German). 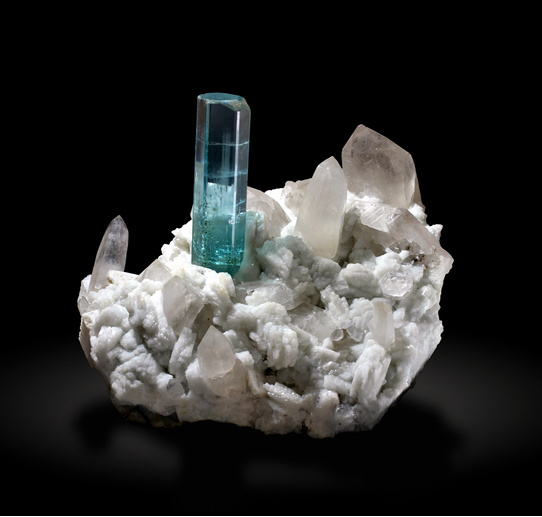 - Blauwet, D., Smith, B., and Smith, C. (1997): A Guide to the Mineral Localities of the Northern Areas, Pakistan. 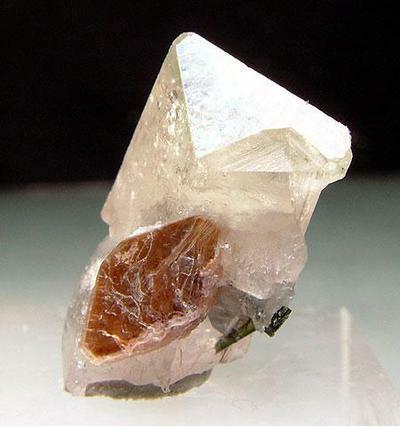 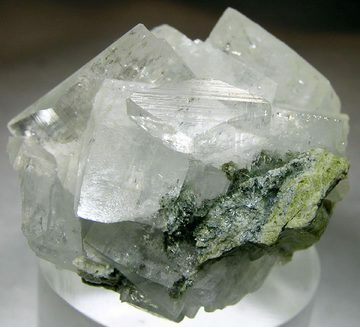 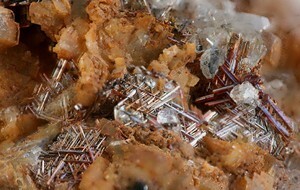 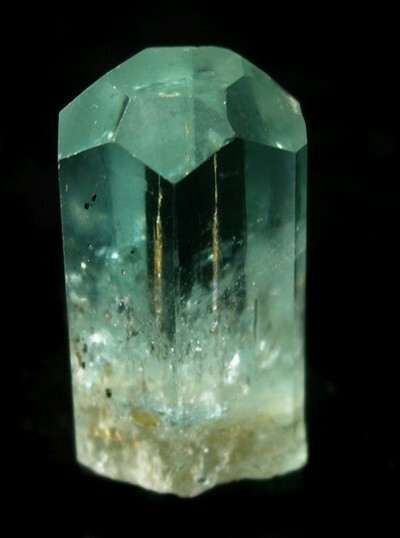 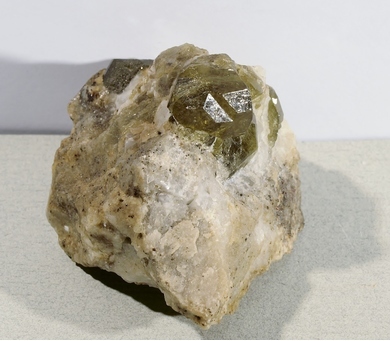 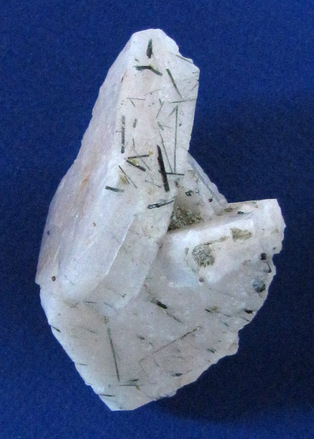 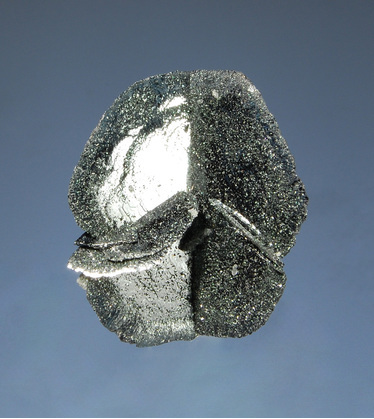 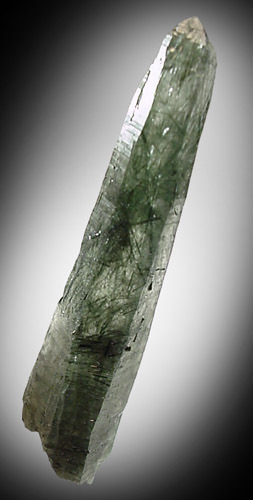 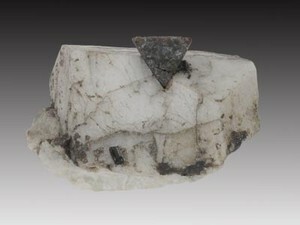 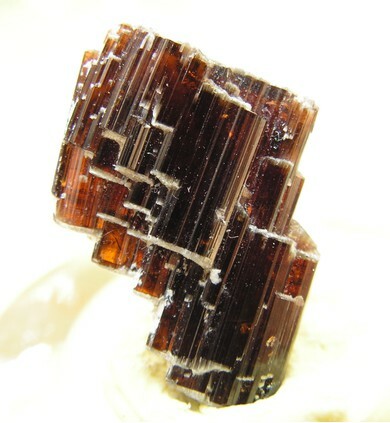 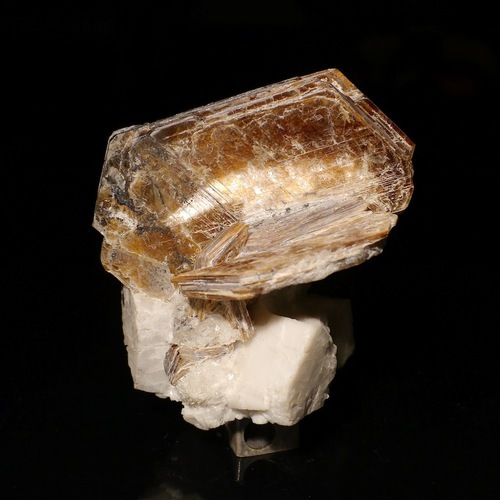 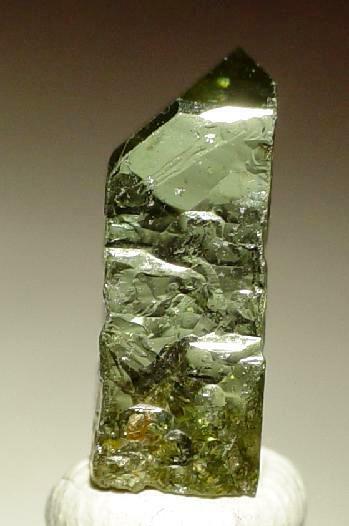 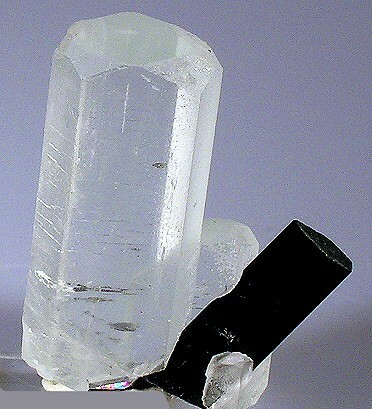 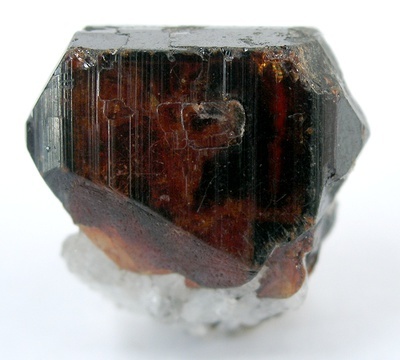 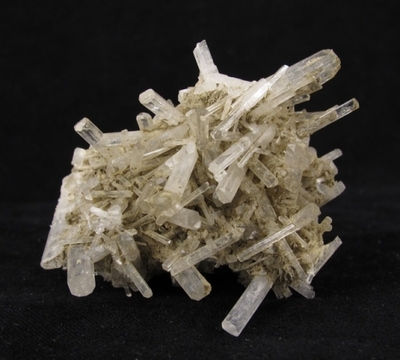 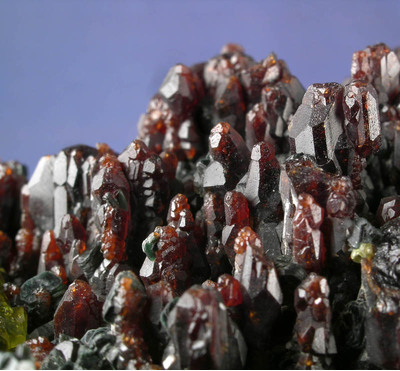 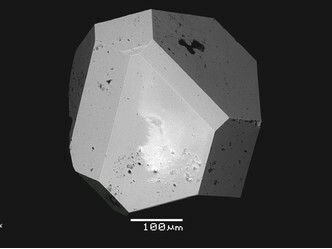 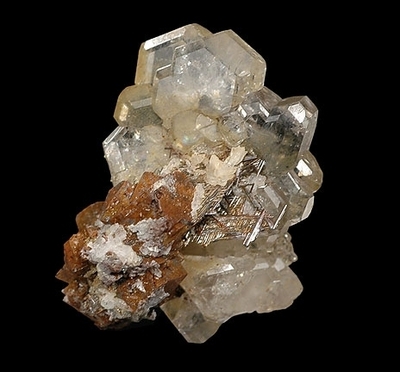 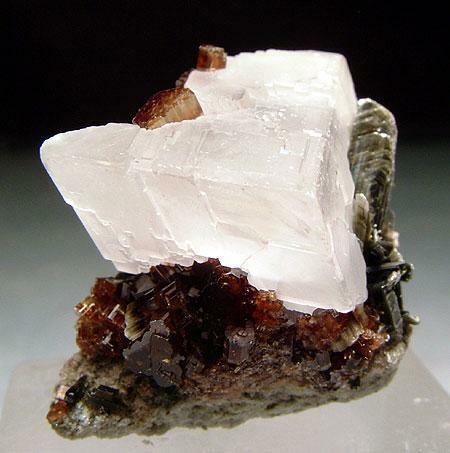 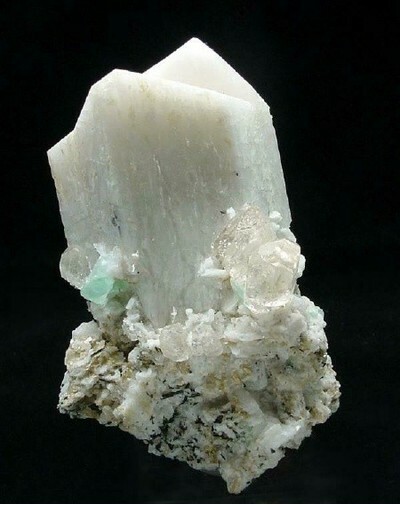 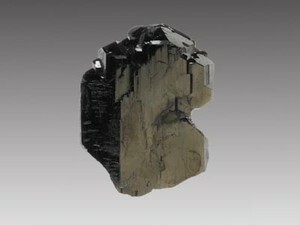 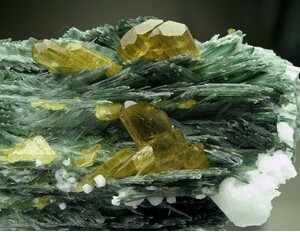 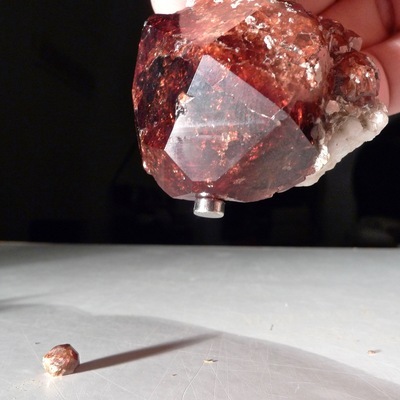 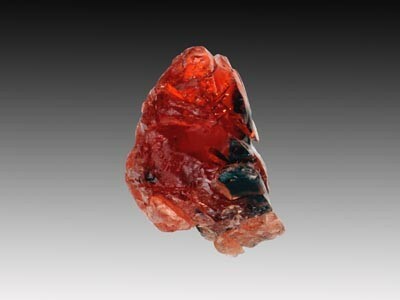 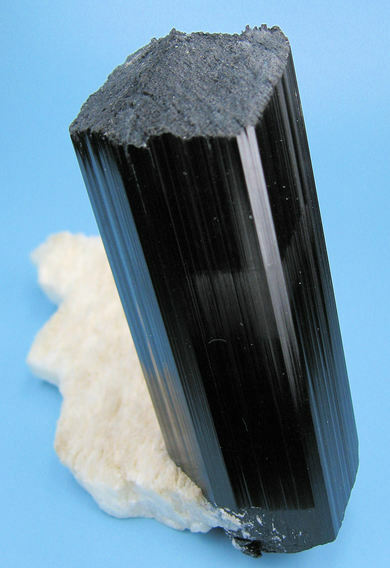 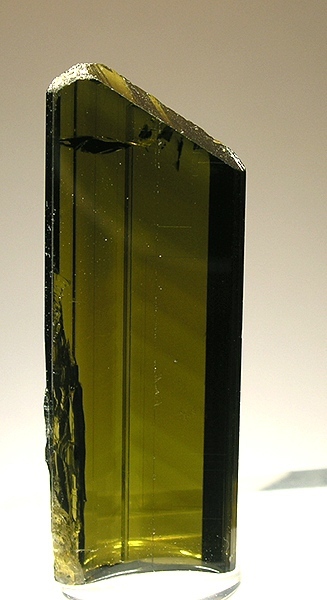 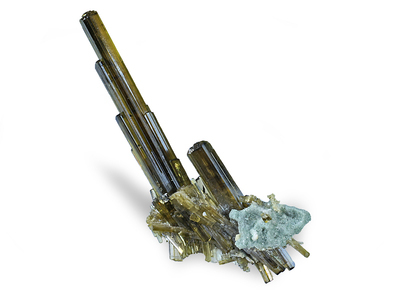 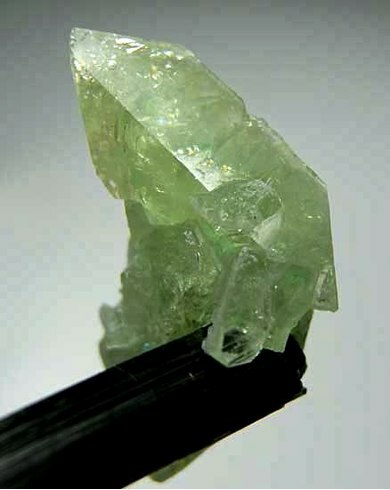 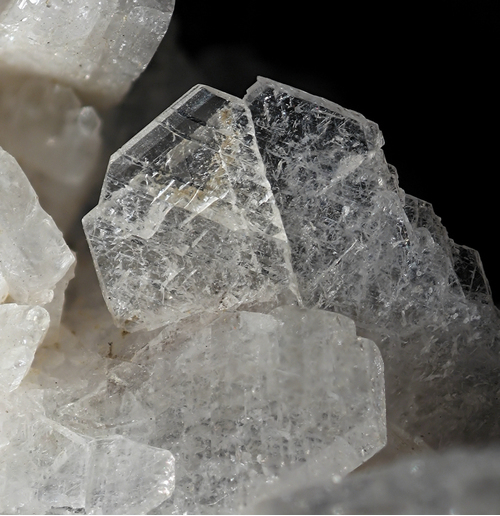 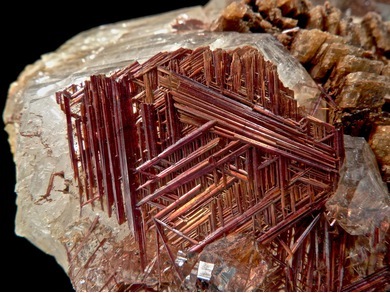 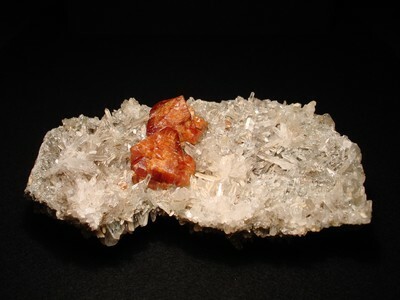 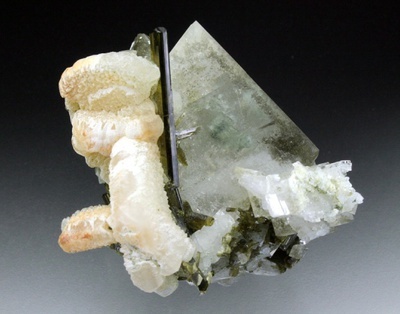 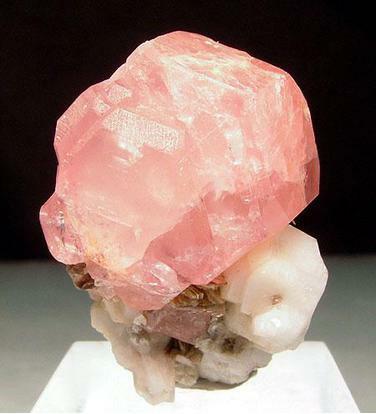 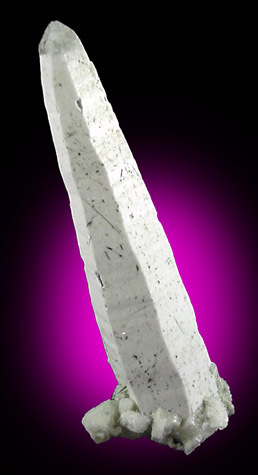 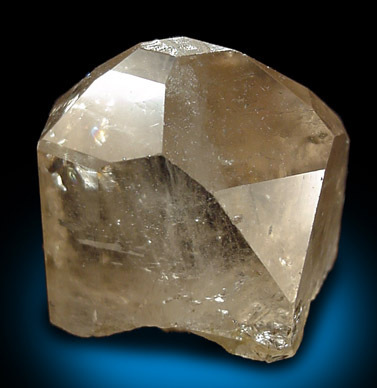 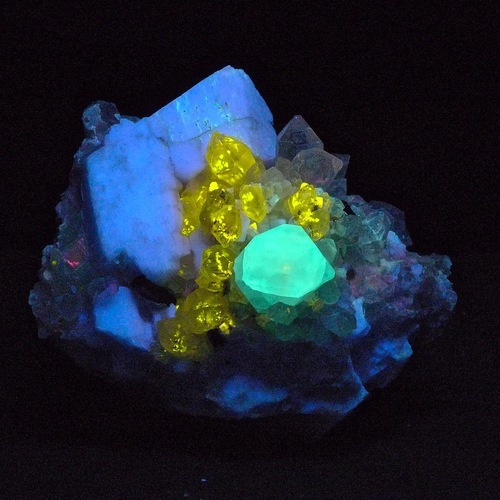 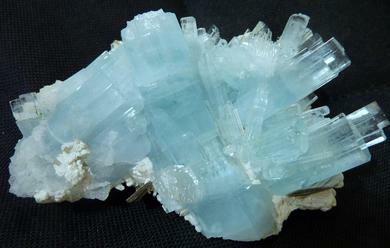 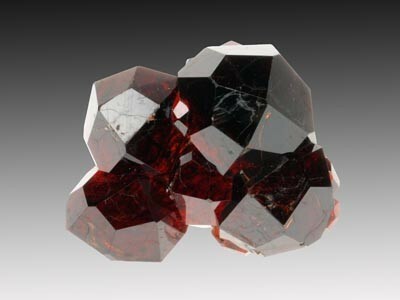 Mineralogical Record 28(3), 183-200.